Extra fee charged if you opt to bring a pet. This cottage is rented without sheets, pillowcases and towels and most renters bring their own. They are available for rent for an additional fee of $20.00 per person, per stay. Please let us know in advance if you wish to rent linens and towels. Guests are expected to leave the cottage in the same condition as they find it... clean, in good order and damage free. Quiet Hours begin at 10:00 pm every night. A FlipKey verified reviewer Meriden Ct. 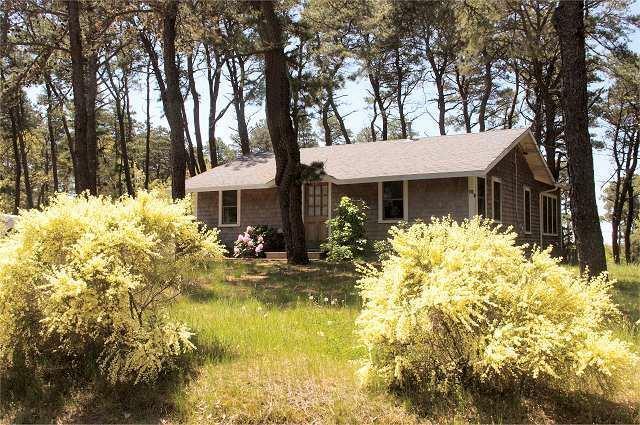 Located in a wooded setting on the bay side of Wellfleet near Black Fish Creek, this cottage offer renters a right of way down to the tidal creek where you can launch a kayak or small boat at high tide. There is also a path along the creek's bank where you can hike and enjoy the scenery and birds. 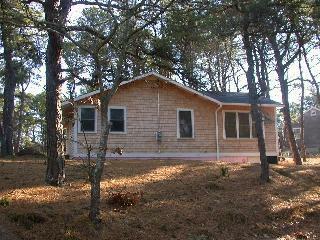 About 3 miles from Marconi Beach (oceanside) and 3 miles from Wellfleet Center. 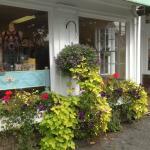 There is a general store nearby as well as restaurants offering fresh local seafood and pizza. 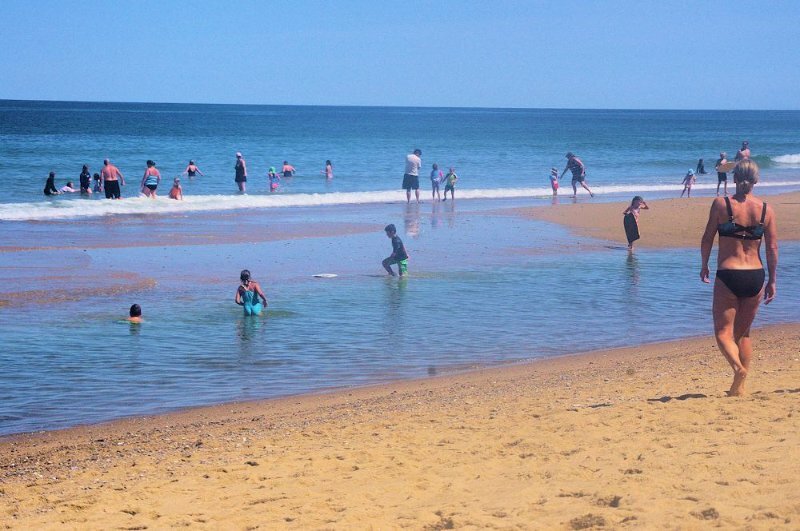 20 miles from the whale-watching boats in Provincetown.